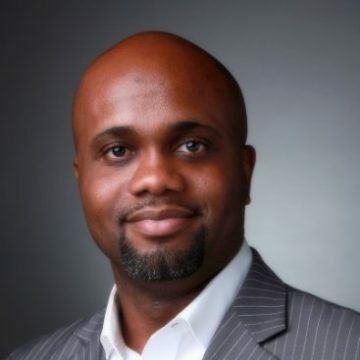 Stephen Ozoigbo is a serial entrepreneur, investor and advisor to multiple technology startups. He is currently the CEO of the African Technology Foundation, a Silicon Valley corporation that seeks to globalize African technologies by providing access to resources that effectively address and manage the most pressing technological challenges on the continent. In this role he oversees a myriad of stage agnostic technology projects on the continent and actively supports the efforts of Africa’s emerging entrepreneurs. In partnership with a number of Pan-African focused initiatives like the Lions@frica program of the US State Department, the Foundation supports signature platforms and activities that launch innovative technology companies in Africa.